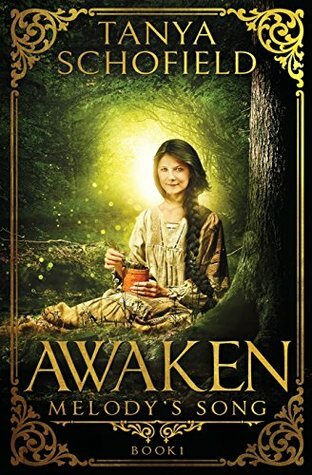 Whisked away from the only home she's ever known in the nick of time, Melody witnesses the murder of everyone who played a part in raising her through a magical connection with the trees of the forest. They bear witness and pass the images along to her. Awash with grief, struggling with the illness that comes with using her magic, she follows meekly along with her new mentor's plans despite the tremendous discomfort caused. At least until he vanishes. Cast into the world alone, Melody falls in with the first people who happen her way, a pair of brothers who are happily sympathetic to her. Together, the three of them run from a magic-fearing duke who would see them all dead for a variety of reasons. At every turn, they find danger - either from the duke, or from the minions of an overwhelmingly evil magic that seems equally bent on their destruction. Fully alone after tragedy tears Melody from the brothers who have befriended her, Melody makes her way to an elven enclave where she finds new allies. While in their care, she enters a dream where she speaks with a future version of herself. Here, she learns the truth of her mission - to awaken the magic in others. Determined not to fail again, she sets out on this new quest. The Melody's Song series tells the tale of power thrust upon an unlikely hero. 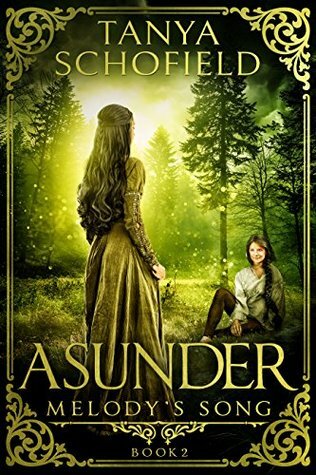 Small, sickly, and naïve, Melody would rather stay in her forest than save the world. Yet she steps forward and does what she must. Along the way, she finds both friends and enemies, as well as a fair few who don't know what to think of her at all. It's a familiar tale, relevant to the times, and touching regardless of that relevance.